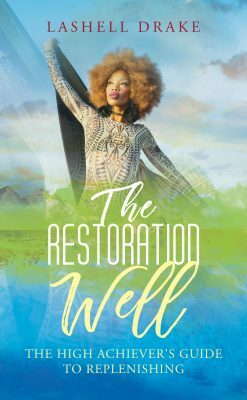 In her debut, Ten Steps to Walking Into Your True Self, author Afua Jones guides readers through the illuminating journey of discovering one’s God-given identity. 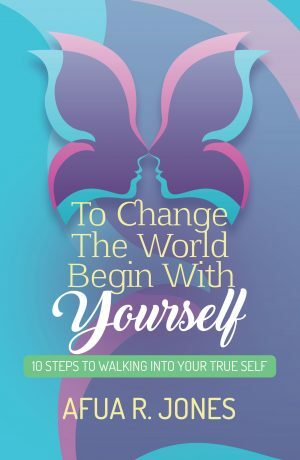 Each chapter marks another step towards fulfillment and self-discovery. 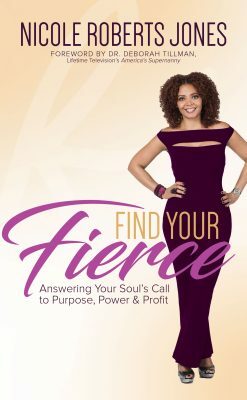 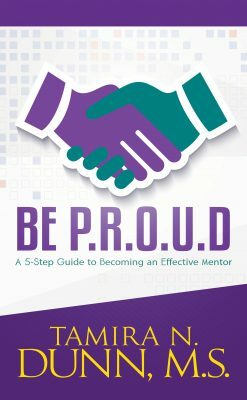 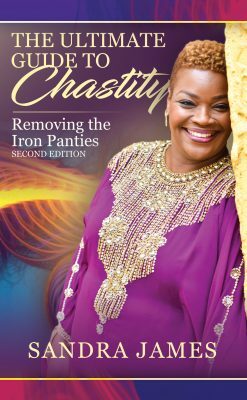 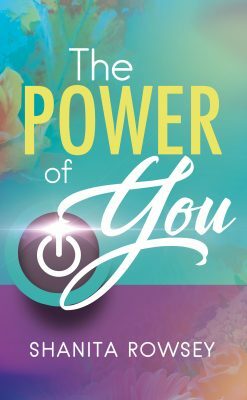 She encourages the reader to choose to accomplish the process of self-realization and sustain it, even when dealing with difficult topics such as forgiveness, toxic relationships, and fear. 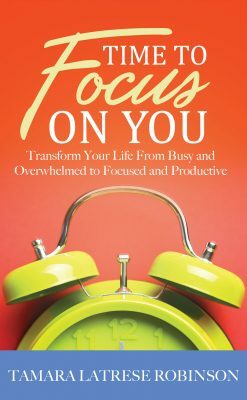 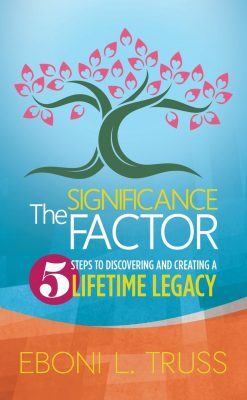 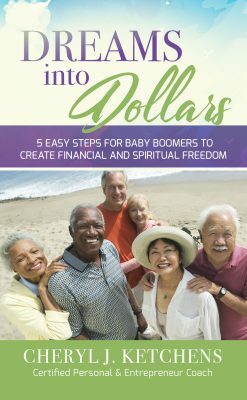 Jones’s uplifting tone and strong resolve empowers readers to embrace the joy that comes from making great changes and giving to others from a place of abundance. Let today be the day to not only uncover but to thrive in your true self!